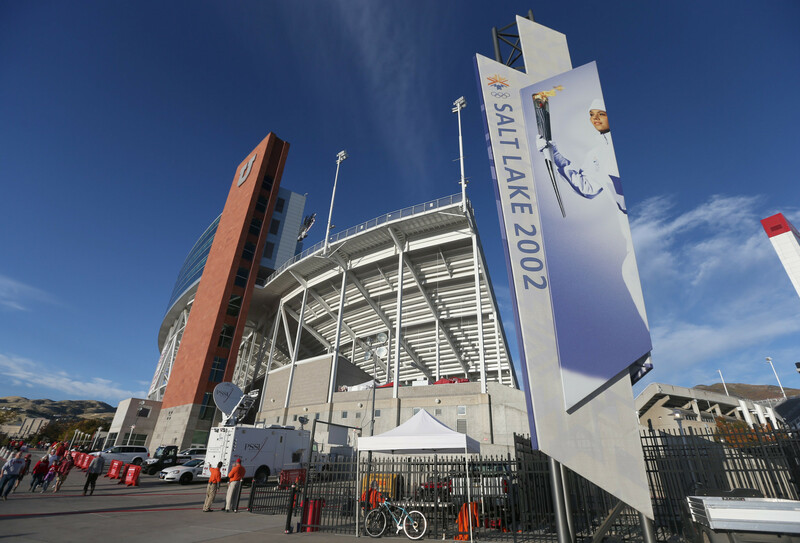 United States Olympic Committee (USOC) are welcoming nominations for the George M. Steinbrenner III Sport Leadership Award honouring outstanding contributions to sport. Triple Olympic gold medallist Aly Raisman is reportedly suing the United States Olympic Committee (USOC) and USA Gymnastics over their handling of the Larry Nassar sexual abuse scandal. 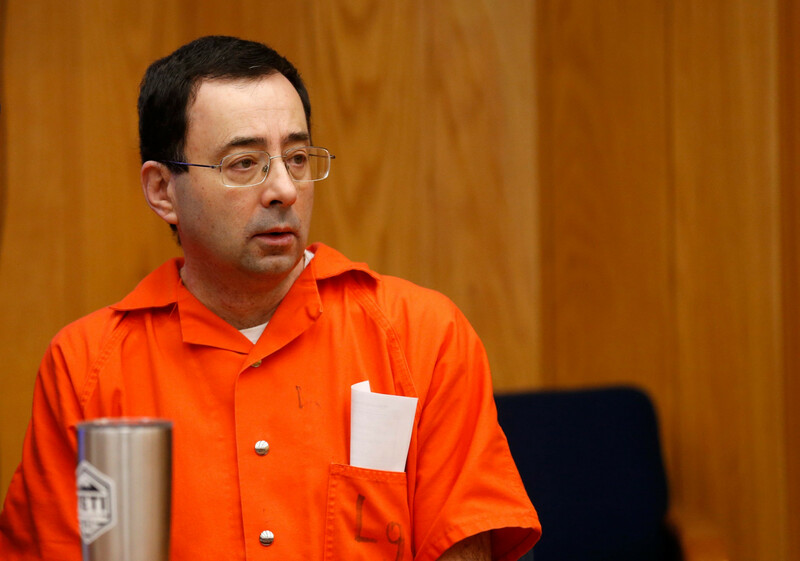 First responses from the Michigan State University, USA Gymnastics and the United States Olympic Committee (USOC) over the Larry Nassar sexual abuse scandal have been received by a Senate inquiry. A father whose three daughters were abused by former USA Gymnastics team doctor Larry Nassar has attempted to attack him at his third and final sentencing hearing in Charlotte in Michigan. USA Gymnastics has confirmed it has received resignations from all members of its Board of Directors following the Larry Nassar sexual abuse scandal. An independent investigation into how former team doctor Larry Nassar was allowed to abuse athletes without being detected will be an "unencumbered review of everyone associated to USA Gymnastics and the United States Olympic Committee (USOC)", it has been promised. 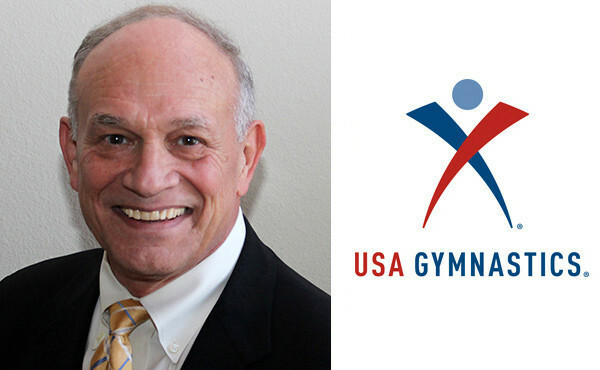 USA Gymnastics has confirmed its entire Board will resign following a demand from the United States Olympic Committee (USOC) that they do so by Wednesday (January 31) to avoid being decertified as the national governing body. USA Gymnastics' entire board must resign before next Wednesday (January 31) or it will be decertified as the National Governing Body for the sport, the United States Olympic Committee (USOC) has warned. 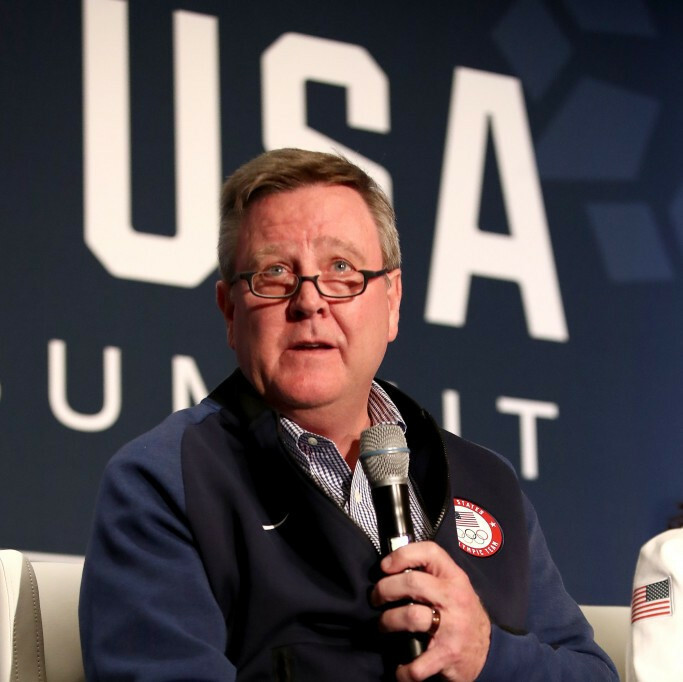 United States Olympic Committee (USOC) chief executive Scott Blackmun has been diagnosed with prostate cancer and looks set to miss the entirety of the 2018 Winter Olympics in Pyeongchang. 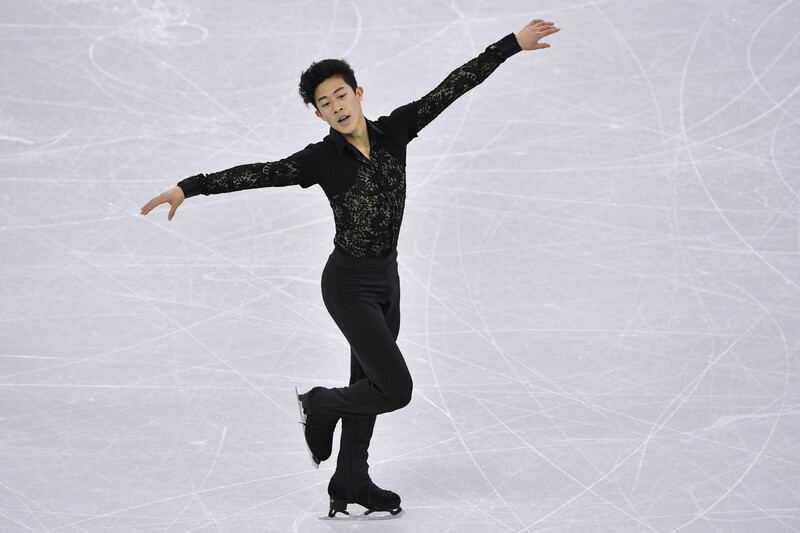 Figure skater Nathan Chen, weightlifter Sarah Robles and ice dancers Maia and Alex Shibutani received accolades from the United States Olympic Committee for their performances in December.